The environmental and social impact of diet is staggering! 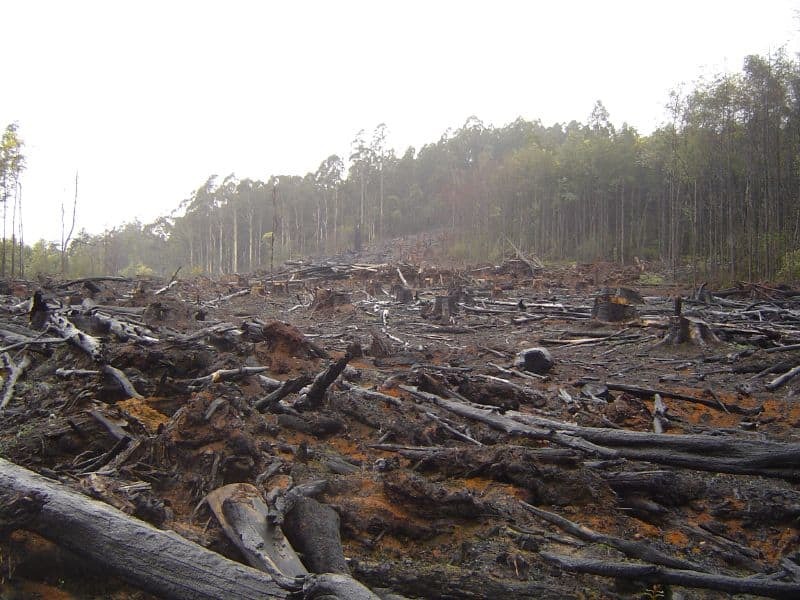 Environmentally, the animal products industry is the #1 contributor to climate change. 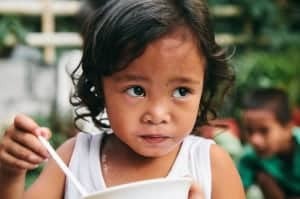 Socially, 80-90% of the world's crops go to feeding our livestock- we could easily feed the world's hungry if everyone adopted a vegan diet. What we choose to put into our bodies greatly impacts others and the world around us. By adopting a vegan diet, you can help save the environment and improve the lives of others (and yourself!). Our choice of diet has the greatest impact on the environment of any decision we make. Of all the ways to “go green” and “save the earth,” veganism wins by a landslide. for example, it takes 2,500 gallons of water to produce one pound of beef! For more information about the exact environmental impact of veganism like the reduction of our use of water, saving the rainforests, and the reduction of carbon dioxide, watch my video Everything Wrong With Environmentalism. The vegan lifestyle is more than just not eating meat and dairy– it takes into account other factors that affect our entire society. For example, a meatless diet could actually solve the problem of world hunger and help to reverse the damage to our climate. A vegan diet is the responsible and compassionate choice for the animals, for the people, and for our planet. While the issue of world hunger is much more complex than simply shifting the world's population to a plant-based diet, we absolutely cannot feed everyone unless we stop eating animals and their byproducts. Your choice to be vegan alone makes an enormous impact on the environment, society, and the animals. But it's not all about what you give, but also what you get. A vegan diet also comes with a lot of perks like saving some money, living a little longer, finally living in line with your values, and generally sucking a little less. 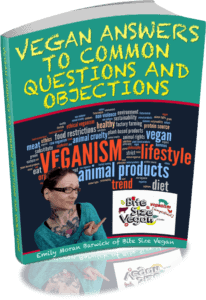 For more information on the social and environmental impact of veganism plus a slew of other topics, check out my FREE eBook called “Vegan Answers to Common Questions and Objections” which you can get just by filling out the lil' form on this page! And check out this speech of mine that covers these topics!